www.malaysianidentity.com :: View topic - Where do we stand in global market? Post subject: Where do we stand in global market? 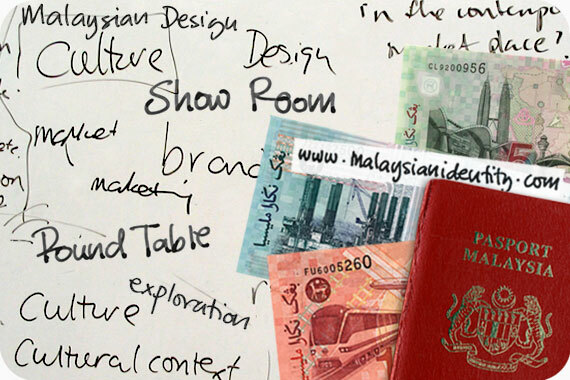 To start the discussion, lets talk about Malaysian Brand. We do have our own brand, in fact it is an international brand. Brands like Petronas, Proton, Perodua and Malaysian Airline System (MAS). Where do we stand in global market. Is there anymore Malaysian Brand? What about Malaysia brand in food industries? Any well known brand? I've know some like Batik, although we shared it with Indonesia and some other Asian country, but Malaysian Batik has the Malaysian identity...the Malaysianess like colour, pattern, texture, symbol etc. In Malaysia, Batik has been modernize in the symbol, design and the way people use Batik. �Teringat lagi�, when ever we're at my *'tok' house over the weekend she, first thing she will said is 'Do you want to change your pants to sarung? It will be easier to move around with sarung.' And I always did change my pants to sarung. I guess it's the only time i can wear sarung, well if I wear it at home, mom will give me this weird look, and makes me changed back to my pant, but 'tok' always encourage me to wear sarung. She said girls have to know how to wear sarung. It's very important. I must admit that wearing sarung makes me feel more feminine. The sarung controls your step, slow and gentle. When it comes to sitting, you need to sit in certain position to make it easier to stand up later. *�tok� is how the northen part (e.g. Perlis, Kedah, Penang) people from Malaysia call their grandmother. Credit: Image courtesy : Mr. Philip Chong�Ex-Photo Editor of Advance Images Magazine. This image was also being used as entry photo for his Portfolio. Image copyright � 1996-2005. All rights reserved. Please respect the visual property of the contributing photographer.